Hello, it's vacation season here in the office, with a lot of the team taking some time off. 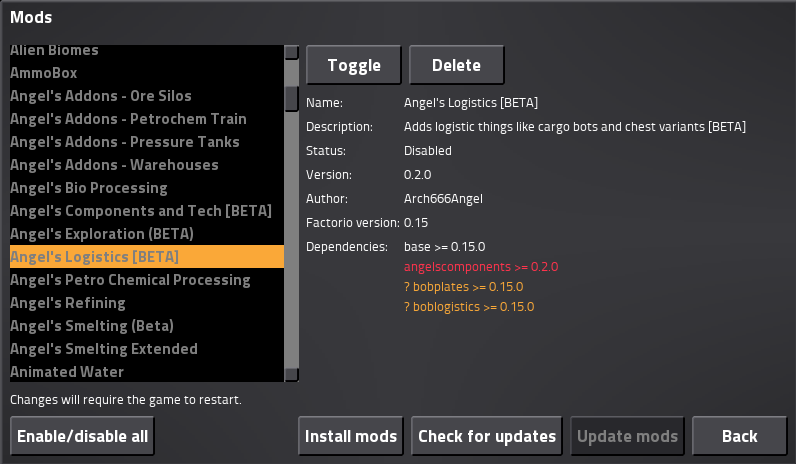 We just released what will probably be the last version of 0.15, so now is the best time for everyone to take a breather. I've been working on the next set of mini-tutorial in preparation for 0.16. I recently finished the last logistic bot tutorial, when I pondered what needs to be explained next. My thinking is that the complexities of the game lay in the 'high concept' areas, train systems, circuit network, logistics etc. Everything below this is just so simple and obvious, we can just assume the player will learn it on their own. So with my brainstorming not turning up any good candidates, I asked Jitka (our office administrator) what aspects of the game she struggled with. One thing she mentioned was the whole equipment section of the crafting menu. She said "I don't know what it is, so I have never touched it". 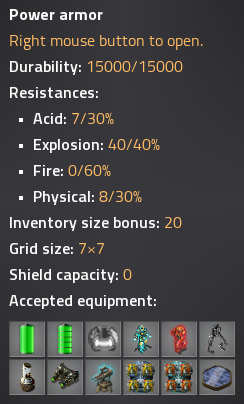 It gave me the realisation that to an untrained eye, equipment modules are just random items put in your crafting section. With this new perspective, I started to see the lack of information related to this topic. The most glaring omission is in the item tooltip itself. 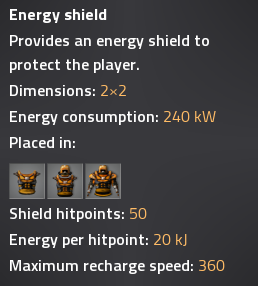 It doesn't say "I am equipment, put me in armor" or "I am armor which can accept equipment modules". 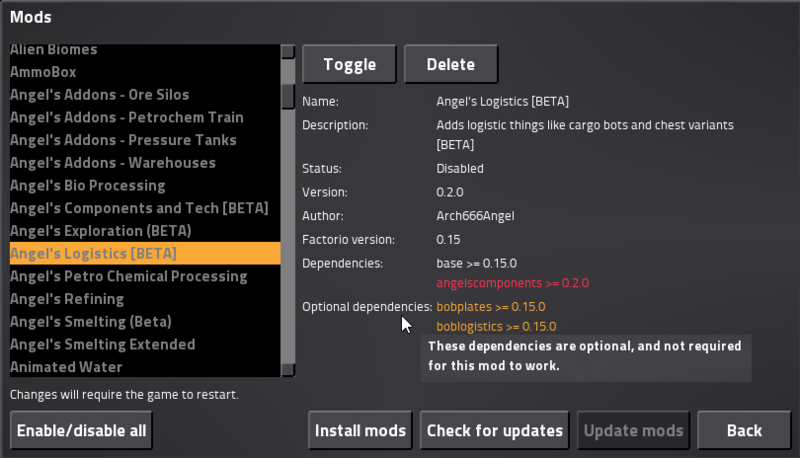 The issue of mods adding equipment grids to cars and trains somewhat complicated the issue, but in a short time Rseding had a working version of the feature running smoothly. With this information more clearly available to the player, and the mini-tutorial explaining how all of it works, I am confident that no player will ever see these items and say "I don't know what they do". This is another one that is just 'obvious' to us. A dependency with a question mark in orange is optional. What does optional mean? Well its obvious right? Optional means it isn't required to run the mod. Its been quite interesting to look through the game with the lens of "Do we ever explain this? ", and it will certainly help me as I write more mini-tutorials on all different aspects of the game. If you have had any of these experiences in the game or know of any of these 'unexplained' areas, please let us know. Another dose of high resolution anticipation.